This week in Cork: Katie Kim, St. Vincent, Chic, The Frames and more. 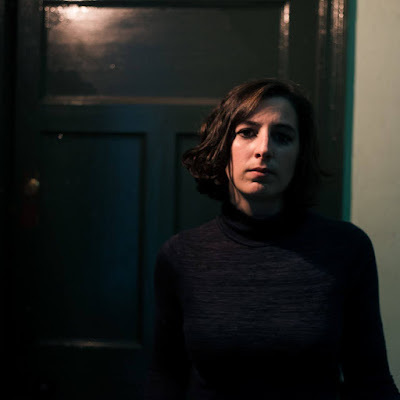 Although the rain outside the window continues unabated, this week's gig listings could not be brighter as an array of national and international musicians flood into Cork. Love him or hate him, Van Morrison - the mercurial mastermind behind Astral Weeks, undoubtedly one of the greatest albums ever recorded - is Live at the Marquee on Thursday evening. Friday is clash central as Nile Rodgers' Chic hit up the Marquee, Cork rockers Terriers say their goodbyes with their last ever show in Fred Zeppelin's and Townlands festival launches for the weekend in Leades House, Rusheen Farm down Macroom way. 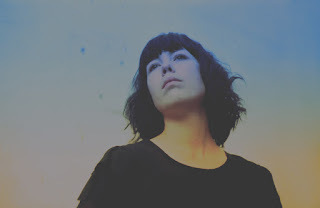 As if those options aren't enough, Katie Kim plays Sirius Arts Centre that same night. Check in on Friday for an interview with the Waterford musician here on the site. Saturday evening continues the Live at the Marquee as The Frames, fresh from celebrating 25 years in the business in their hometown last week, prepare to do it all again down south with the help of Booka Brass Band who provide support on the night. 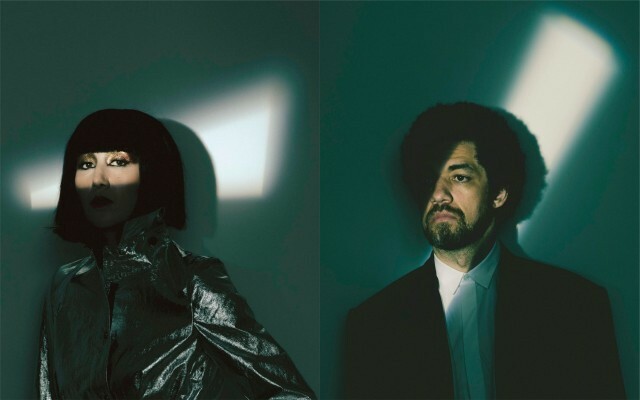 The party continues on Monday as Annie Clark's St. Vincent rolls into Cork Opera House to round off a long weekend of audio adventures and there's still time to win tickets. Click here and enter before the deadline on Wednesday morning.